The United States often signs treaties with other countries in order to promote trade and investment, which in turn encourages peaceful and mutually prosperous relations. Recently the U.S. has signed several Bilateral Investment Treaties with mainly former communist states, which were intended to foster investment but generally did not confer immigration privileges. 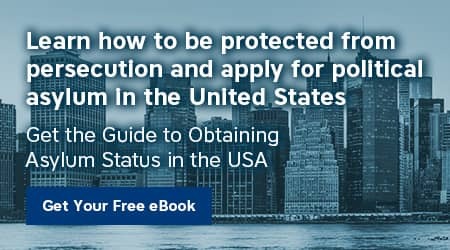 Individuals or companies in countries involved in such treaties can apply for visas to work in the USA in order to build and manage their investment in and trade with the U.S. This class of visas is called E visas. E visas can be used by companies owned by a single investor, or by large multinational companies. They are also available to key foreign personnel of companies that are owned by Treaty Foreign Nationals (TFNs), subject to the requirements listed below. A list of the currently valid TFN countries is provided below. Both E-1 and E-2 visas are generally issued for five years, but this term can be extended by a U.S. consulate or embassy. 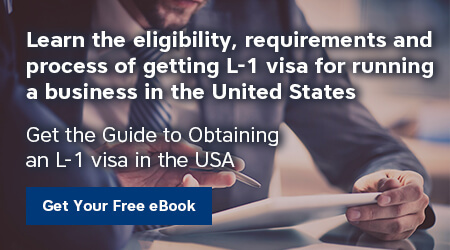 Initially, admission is granted for each entry to the U.S. for a period of two years during the life of the visa, and extensions may be issued for up to two years at a time. Traders and investors can remain in the United States indefinitely, so long as they maintain their eligibility and treaty status. The spouses and unmarried minor children of petitioners are also eligible for E visas. Spouses may seek U.S. employment authorization from USCIS, but minor children are not eligible for employment in the United States. Unauthorized employment will not cause their deportation, as in the case of a spouse or child who holds a B, TN, or H visa, and in addition, servants of the E visa holder can be issued B-1 visas with work authorization. Domestic workers of an E-1 visa holder can be eligible to continue working for their employer, under the terms of a B-1 visa. How can American Corporate Services help you? developing a business plan for a company requiring special licensing. Based on the information provided, the company's Lawyers, licensed in the United States, select the most suitable options for obtaining a business visa, assist in the collection and preparation of the necessary documents, accompany you during the entire process of considering the petition. If necessary, they also help file an appeal. We are also ready to give our professional opinion on the issue of obtaining a business visa even if another lawyer has already prepared the proposed immigration option and documents for you. Remember - in case of failure you will lose at least another six months. Do not waste your time, contact American Corporate Services today!